On 4/16/2014, Jason Lee of Jason Lee and the R.I.P. 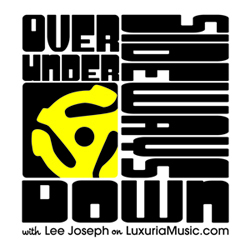 Tides will be appearing on Over Under Sideways Down, LuxuriaMusic, 3-5 PM PST to talk about surf music, and his band The R.I.P. Tides who have recently released their debut LP on Dionysus Records. Jason will be bringing in his guitar live in-studio to demonstrate what he has in store for his guitar symposium at the upcoming Tiki Oasis 14: “Beat Tiki“. 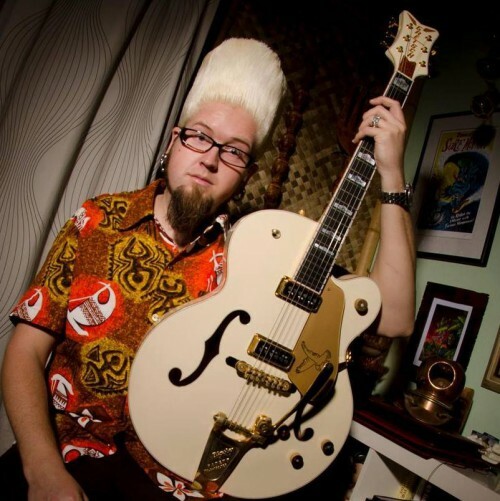 In between banter and guitar lessons, Jason and Lee will spin some of their favorite ’60s guitar instrumentals.